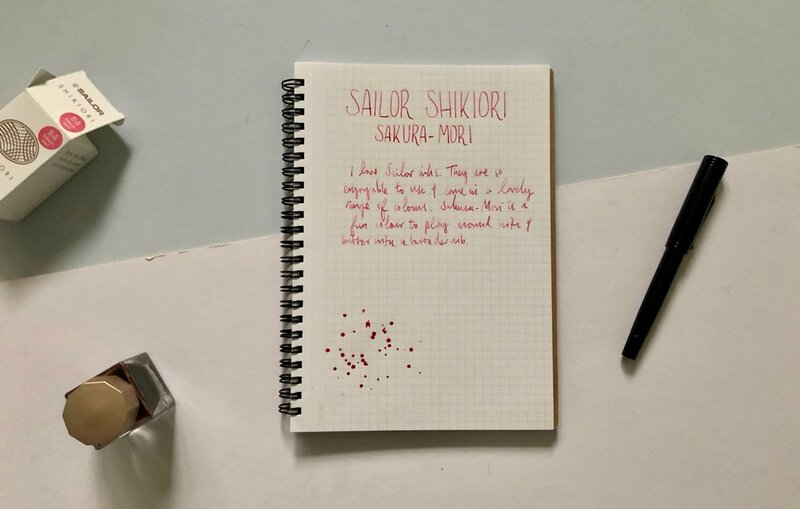 The Sailor Waga-Uguisu ink is from the 2016 Four Seasons limited edition range. I read review after review on this new range with a hint of jealousy as you couldn’t get your hands on them in the UK. A sad, familiar tale. 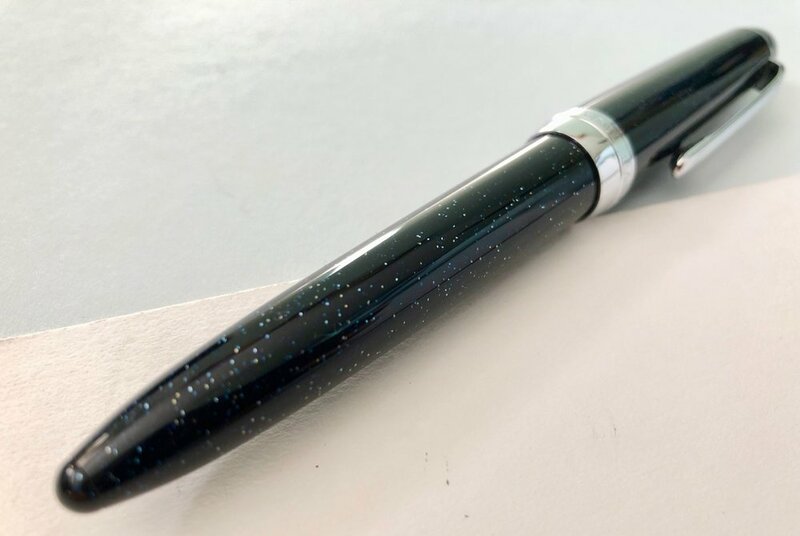 I first noticed Waga-Uguisu from a post by Liz at Wonderpens and it immediately caught my eye. Green has always been a colour I am drawn to but when it came to finding a good, usable, legible green ink its felt like a loosing battle. Waga-Uguisu looked like the right sort of colour and I’d had nothing but good experiences with Sailor inks. I sadly however dismissed this ink thinking I’d never be able to grab a bottle and so didn’t want to obsess over it. Fast forward to earlier on this year and I happened on these inks on the Pure Pens website on pre-order. After many ignored tweets asking when these would arrive, weeks later they were in stock and I was finally able to get my hands on a bottle. The good news is Waga-Uguisu has not been a disappointment. 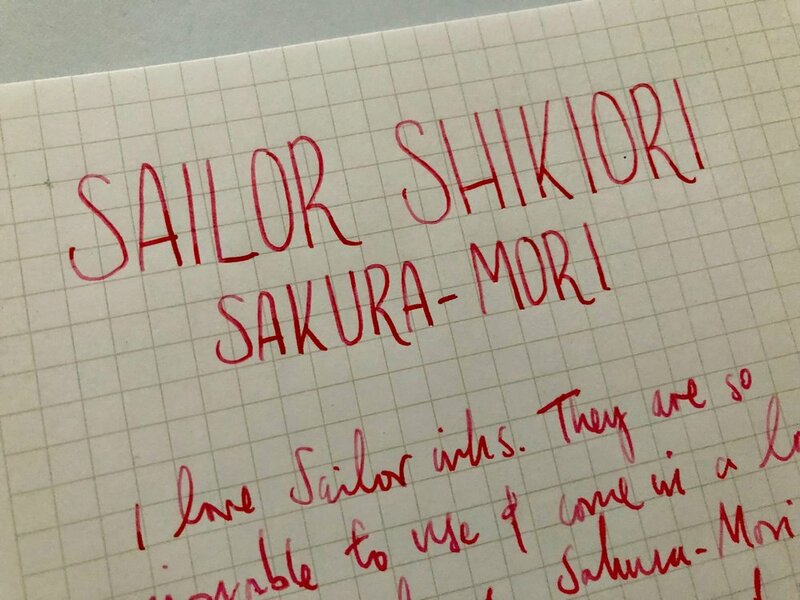 The more I use Sailor inks the more I fall in love. The tones and colours of the inks are beautiful and they are so nice to use. I’ve used them in a range of fountain pens from the pricey through to entry level and the experience has been good in all. I haven’t stopped using this ink since I got my hands on it. In person the colour is more vibrant and bold than the photos I’d seen. It’s a deep green shade that still manages to give you a hint of those lighter tones. 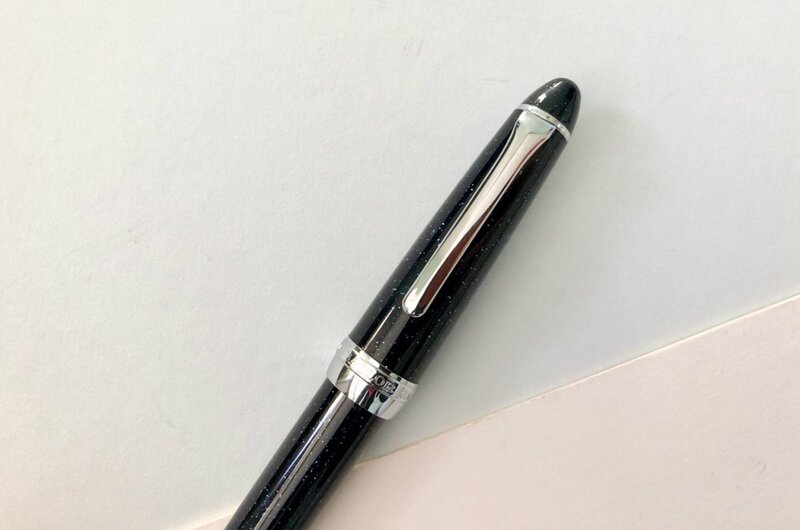 There is no sheen or sparkle, which isn’t a bad thing, but with a broader and wetter nib you will see some variation in colour and a decent amount of shading. 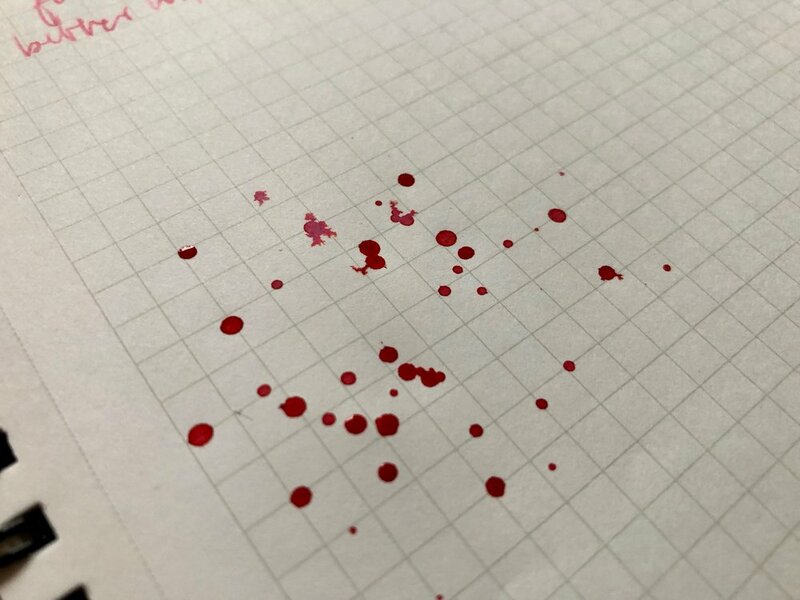 Depending on the paper you’re using the ink performs a little differently. Shading is more pronounced on Tomoe River paper, as you’d expect, but even on heavier papers it’s still there, just a little more muted. Calling out favourites is always a bold statement in my opinion. Favourites are based on a lot of variables such as mood, experience and personal factors that influence your perspective...however every now and again I feel a little bold. Waga-Uguisu is my second favourite ink. 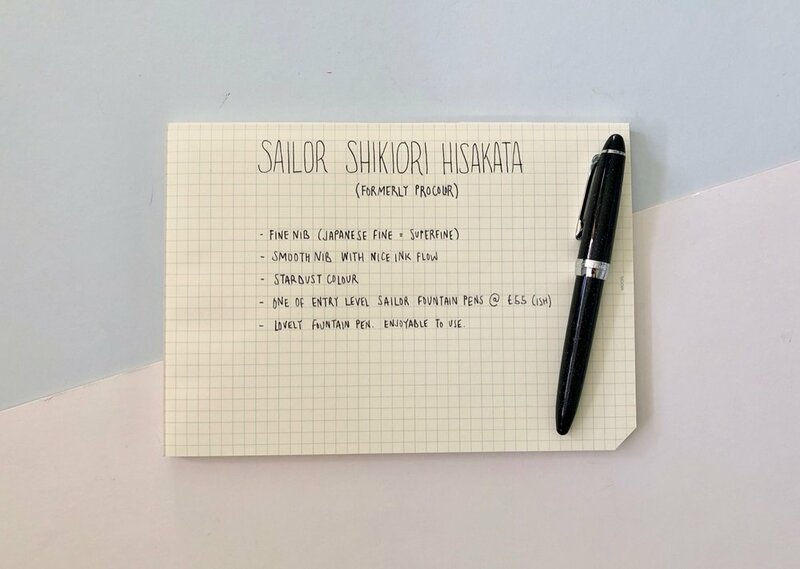 Sailor Blue-Black is the out and out winner and probably always will be as its more versatile and can be used in most situations. However the Waga-Uguisu is a very close second. The green shade is gorgeous, not too bright, not too yellow and not too neon green. It reminds me of a forest green, lush, deep and with plenty of shade. 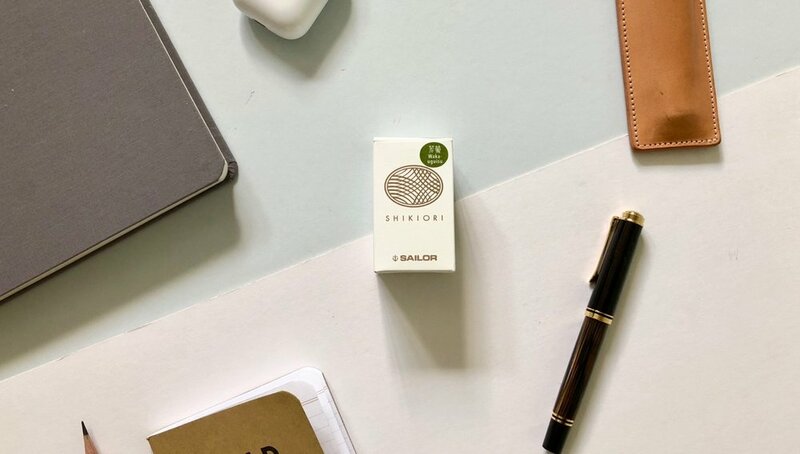 This ink is a limited edition which is a real shame and I guess over time will disappear out of stock. I have never finished a bottle of ink so I don’t think I need to stock up, but it’ll be a sad day when this ink disappears.